Despite the rejection by British Prime Minister David Cameron, a national poll reveals that majority of Brits are in favour of a sugar tax on foods with high sugar content as a way to fight obesity. A Comres poll ended in results showing 54% of British respondents supporting a levvy on sugary foods and drinks, while the remaining 43& would be opposed. A total of 85 per cent of people suggested compulsory warning labels on food and drinks which are high in sugar are sorely needed, while 72 per cent supported legal maximums on the amount of sugar allowed in food and drinks to curb sugar intake in youths. David Cameron has indeed mentioned that he would never be in favour of and legislate a sugar tax, even when the said report commissioned by his own government showed that the tax would be an effective way to combat obesity in Britain. 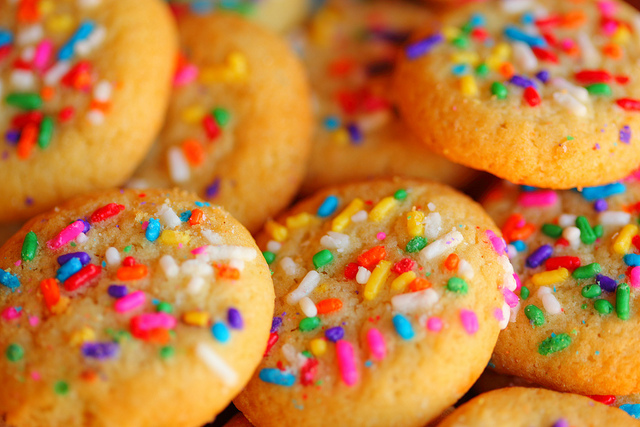 In addition to the aforementioned results, Public Health England (PHE) says the NHS could save £15 billion as well as nearly 80,000 lives from diet-based disease such as Diabetes, renal failure, hypertension, and heart failure, by curbing the hankering for sweet foods in the following generations from a very early age. The dossier reveals that today’s children consume as much as three times the recommended amount of sugar on a daily basis – a piddling 5% –, with adults faring just as badly. The dossier continues to expound that such a sugar tax has shown to be effective in other countries, resulting in positive outcomes such as reducing the amount of soda drinks consumed by up to 25%. PHE also has called for a complete removal of sweets, chocolates, and other sugary foods from supermarkets and other point-of-sale locations, where placing said treats may encourage a habit for shoppers to add the sweets as a last-minute decision in the total purchase off groceries. This suggestion has proved unpopular, with 52% of British respondents in opposition, and 46% in favour. Meanwhile, Cameron still has to read the report on British obesity and its links to sugar. 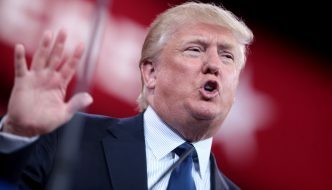 However, he has shown interest in pushing forward other proposals with the same goal in mind, such as restricting advertising on sugar foods and beverages. The report was suddenly published on Thursday afternoon, amid mounting criticism and questioning of the ministers’ refusal to allow its distribution into the public domain. Until now, the Health Secretary had refused to publish the findings, originally due for publication last July, with the promise that they would be released alongside a forthcoming childhood obesity strategy. On the other hand, certain doctors have begun questioning the efficacy of such bans in the fight against obesity. Dr Alison Tedstone, PHE chief nutritionist, criticized a number of new rules set in place to dissuade children from eating sugary foods, from banning cartoon characters and mascots used on packaging, to using “advergames” , or advertisements couched as games on social media used to appeal to children. Vaccinations protect us from severe illnesses, but in rare causes they can cause harmful side effects. Playgrounds are great places for kids and parents to enjoy fun and quality time together. Any kid’s childhood would not be complete without them. Residents of cities with playgrounds in place are fortunate. They can spend leisure time there without having to spend money. 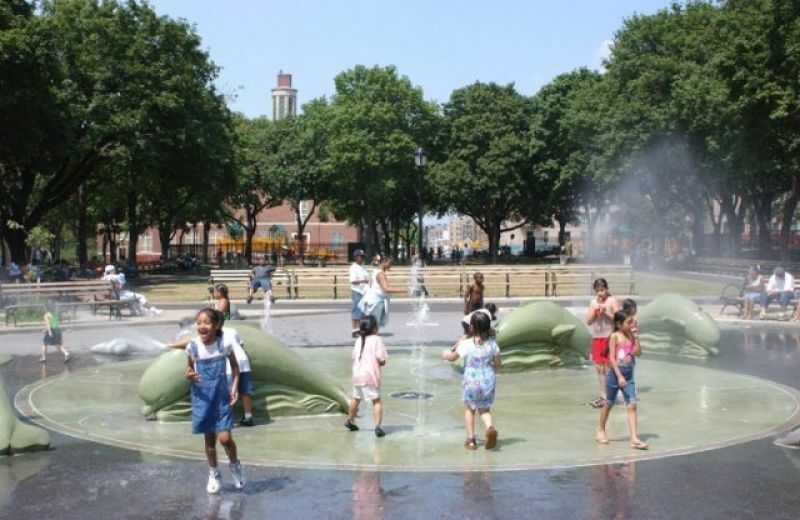 New York is one city blessed with several playgrounds where families gather on weekends or whenever they have free time. Unfortunately, these play areas have also cost the city millions of dollars due to injuries. A magnitude 6.9 quake struck Japan today. 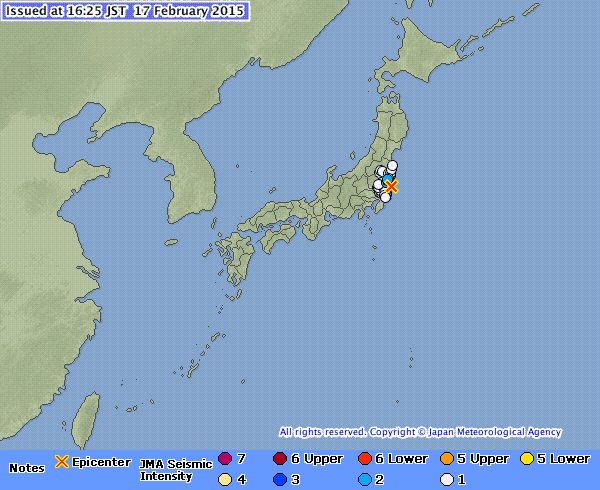 Specifically, the quake occurred off the coast of north eastern Japan near Fukushima. Immediately after the quake, the Japan Meteorological Agency issued a tsunami warning to alert residents living near the area. But the same warning was lifted hours after. Official reports noted that quake had a depth of about 10 kilometers and struck past eight in the morning. The epicenter was identified at 210 kilometers east of the Miyako town. No injuries or casualties were reported.